The Hello Sandwich Tokyo Guide lists over 150 fun places to visit! This is a revised and updated edition of my previous Hello Sandwich Tokyo Guide. This handy guide includes some favourites from the previous guide, but also includes loads of amazing new finds that I'm sure you'll love so, if you've already travelled to Tokyo on my previous guide, then you might fancy this updated guide, too! 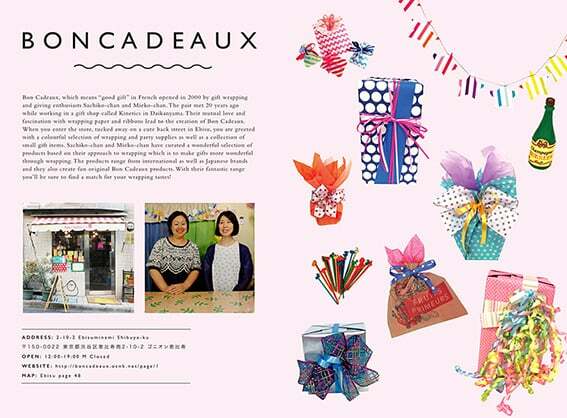 This time, I've also included a 32 page book-in-book supplement where I interview lovely shop owners, suggest tips on enjoying the perfect picnic in Tokyo, and even some hotel room friendly craft tutorials. The Hello Sandwich Tokyo Guide reviews my favourite Tokyo suburbs including Shimokitazawa, Harajuku, Shibuya, Kichijoji, Nakameguro, Daikanyama, Shinjuku, Omotesando, Koenji, as well as some cool up and coming suburbs. 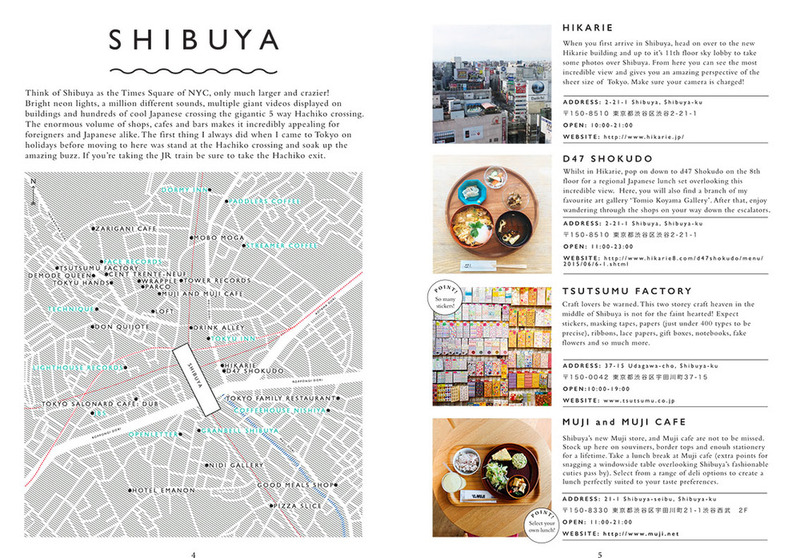 Also included in the Hello Sandwich Tokyo Guide are language essentials and travel tips. It's the bloggers guide to Tokyo and if you'd like to visit the places seen on Hello Sandwich, then this guide is the zine for you. Due to popular demand, I have reprinted some more! Don't miss out! Get your copy here.